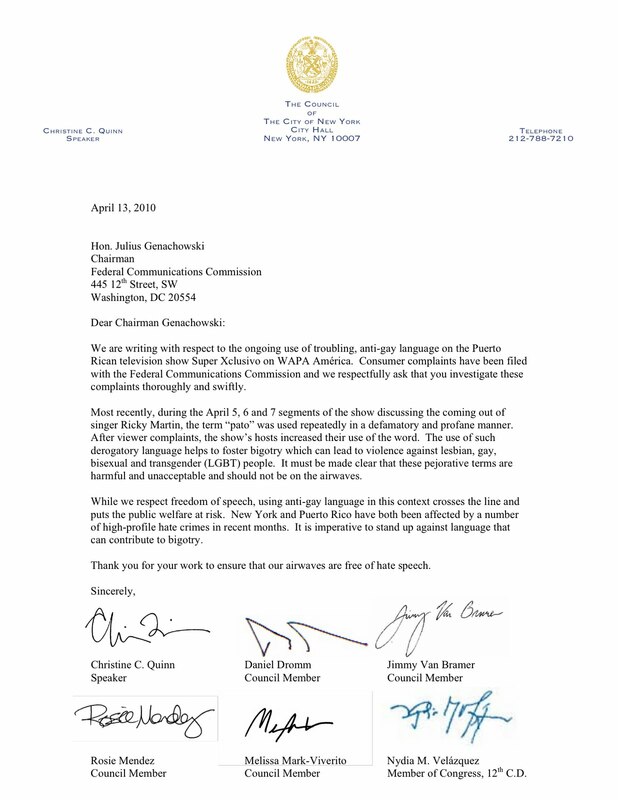 Six New York City officials, including all four current openly gay city councilmembers, have just released a letter expressing their full support for claims filed before the Federal Communications Commission asking the federal agency to look into homophobic language used on Puerto Rican television. They are Congresswoman Nydia Velázquez, Councilwoman Melissa Mark-Viverito, and openly gay councilmembers Christine Quinn, Rosie Mendez, Daniel Dromm and Jimmy Van Bramer. The specific show at the center of the complaints is a variety show called "Super Xclusivo" and, while it is produced and aired in Puerto Rico for a Puerto Rican audience, it is also broadcast for thousands of viewers throughout the United States on WAPA America. 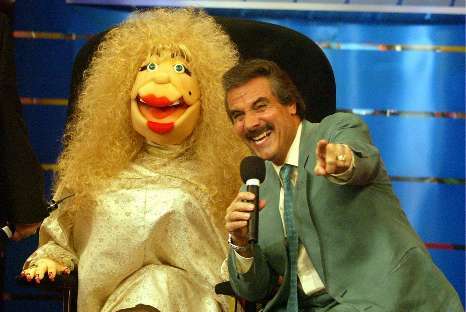 Immediately after Puerto Rican music idol Ricky Martin came out, Héctor Travieso, the host of the show who uses a puppet as a bantering partner, repeatedly used the word "pato" (fag) to refer to the singer. When viewers, including Puerto Rican LGBT rights activist Pedro Julio Serrano, complained, he only upped the ante and defended his usage of the word arguing that there was nothing bad in calling someone a "pato". The furor elicited by his comments, and by references he later made against Serrano's HIV status and sexuality (I will probably write a follow up post about those comments in the near future) has kept the confrontation between Travieso and Serrano in the island newspapers' front pages. Travieso, who also was the host of a radio show, announced on Thursday that he would retire from that spot. He also extended a semi-apology to Serrano and the LGBT community in an interview that ran yesterday on Primera Hora. No, he did not apologize for using the word "pato". He only apologized for referring to the LGBT community as "gentuza" (which could be translated as 'riffraff', 'trashy people' or 'worthless people'). "I accept his apologies, but those apologies have to come accompanied by a change in his behavior," said Serrano to the paper, "He has to stop the homophobic conduct and stop making fun of the gay community." To date, Travieso continues to host "Super Xclusivo" but Serrano says that since Thursday, when the show host withdrew from the radio show, he has also stopped using the word "pato" or done any homophobic skits on television. This is not the first time that the four openly gay New York City councilmembers have stood up for the LGBT community in Puerto Rico. On January 9th, the four traveled, along with Serrano, to meet with and show support for the family of Jorge Steven López Mercado, the young gay man who was brutally murdered lat year. An aside: In addition to the New York City officials, the Gay and Lesbian Alliance Against Defamation (GLAAD) has also been very active on this case putting out a statement on April 7th and launching an action alert on April 9, 2010. And I have to say that, as caustic as he can be sometimes, blogger NG has followed the case as closely as any blogger out there. We are writing with respect to the ongoing use of troubling, anti-gay language on the Puerto Rican television show Super Xclusivo on WAPA América. Consumer complaints have been filed with the Federal Communications Commission (FCC) and we respectfully ask that you investigate these complaints thoroughly and swiftly. Most recently, during the April 5, 6 and 7 segments of the show discussing the coming out of singer Ricky Martin, the term “pato” was used repeatedly in a defamatory and profane manner. After viewer complaints, the show’s hosts increased their use of the word. The use of such derogatory language helps to foster bigotry which can lead to violence against lesbian, gay, bisexual and transgender (LGBT) people. It must be made clear that these pejorative terms are harmful and unacceptable and should not be on the airwaves. While we respect freedom of speech, using anti-gay language in this context crosses the line and puts the public welfare at risk. New York and Puerto Rico have both been affected by a number of high-profile hate crimes in recent months. It is imperative to stand up against language that can contribute to bigotry. Thank you for your work to ensure that our airwaves are free of hate speech. Puerto Ricans, such as about 49 of my closest relatives tune into "Exclusivo" to watch a puppet give them gossip news for an hour. (a real hand controlled puppet). Its their version of Howard Stern. 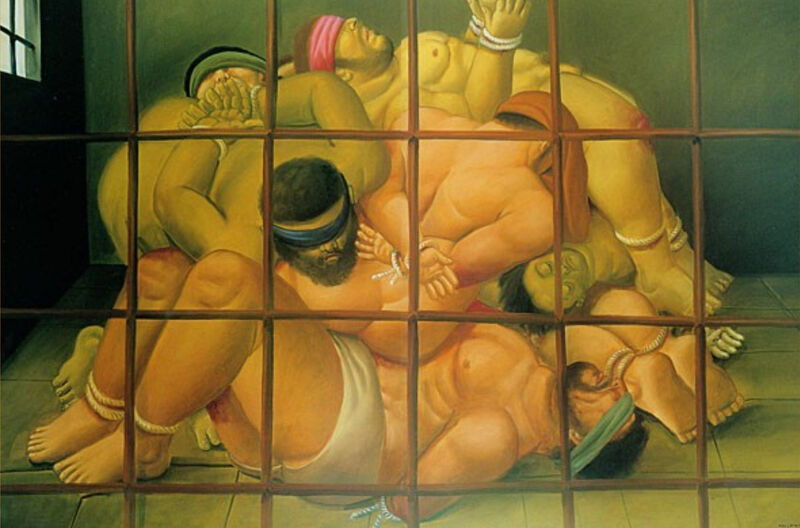 The word "pato" for gay was used as I grew up there, and as far as I knew, it meant gay, and not in a derrogatory way. "Maricon" or worse "mariconsito" means fag in PR. Anonymous, just because a word is used often doesn't mean it's right. Growing up gay in Puerto Rico and hearing the term used had the same effect on me as the stronger word "maricón". And believe it, IT WAS used in a derogatory way, and it is still used in a derogatory way. The word "pato" made me feel like there was something wrong with me. It was never used as a compliment, I can guarantee you of that. Even members of my family use it, and I've have to tell them it's unacceptable. If they can't say gay or homosexual, then they need to shut up.